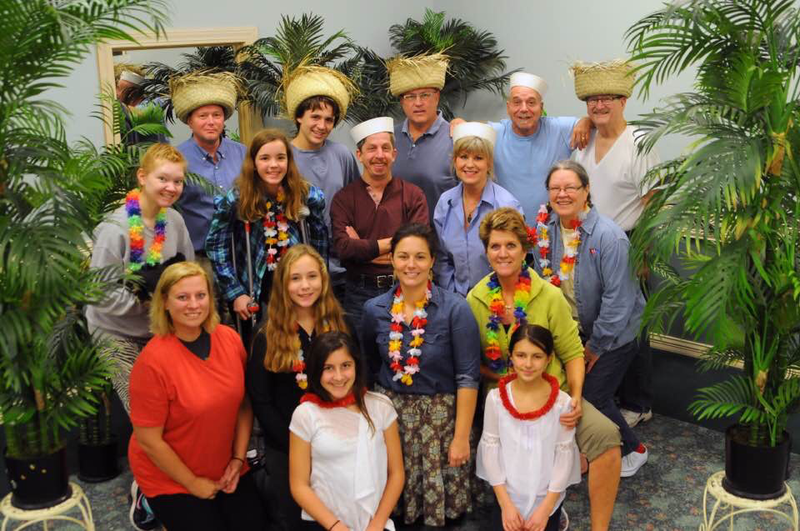 The Elk Rapids Players Theater Company is a recent revival of a historic local troupe. Brimming with area talent, this organization delivers wonderful family entertainment to Elk Rapids. The Elk Rapids Players are a very special local theater company that is an official committee of HERTHA. We are fortunate to have such excellent local talent performing only at HERTH Hall.